 Home / News / Uncategorized / Aerodays Poland – the opening event of the Learn&Fly Challenge competition is behind us! 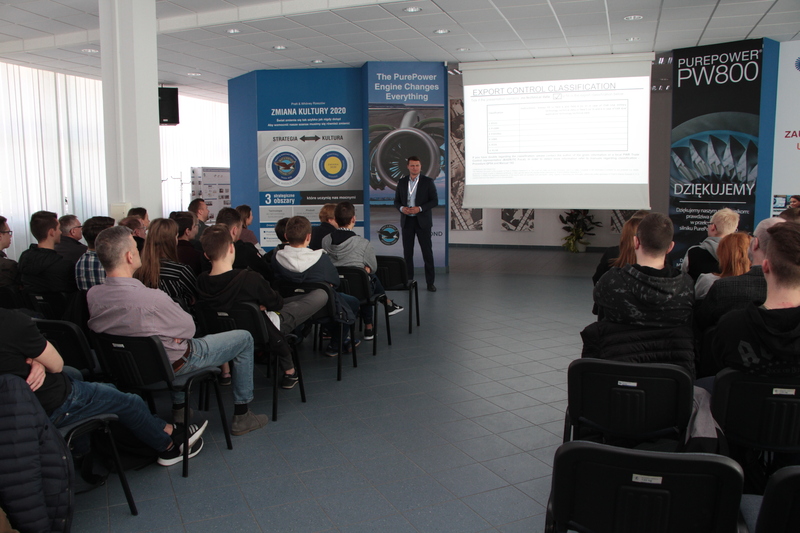 Yesterday project partners INNPuls Ltd and the Foundation for Education Support at the Aviation Valley Association together with Pratt&Whitney Rzeszow hosted nearly 50 high school students and teachers. 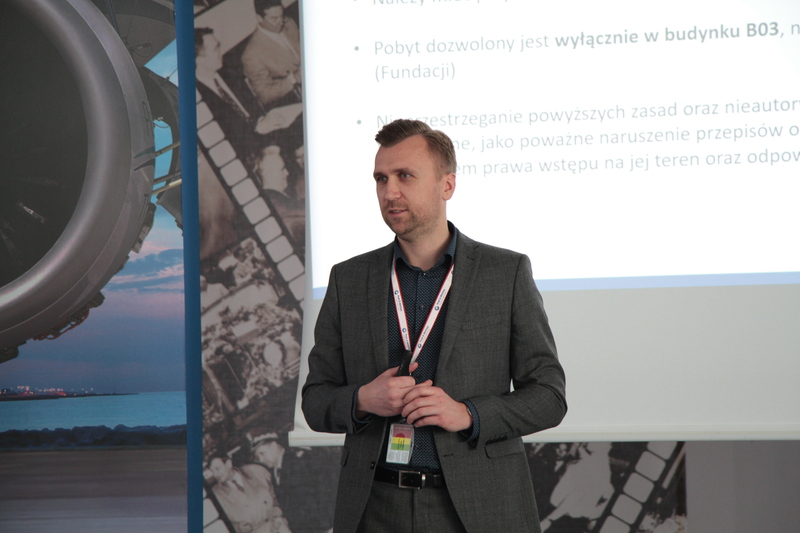 We have presented the challenge roadmap and regulations, new educational materials – STEM KIT and have a glance at the guidelines for aviation jobs – Career KIT, which will be available soon. 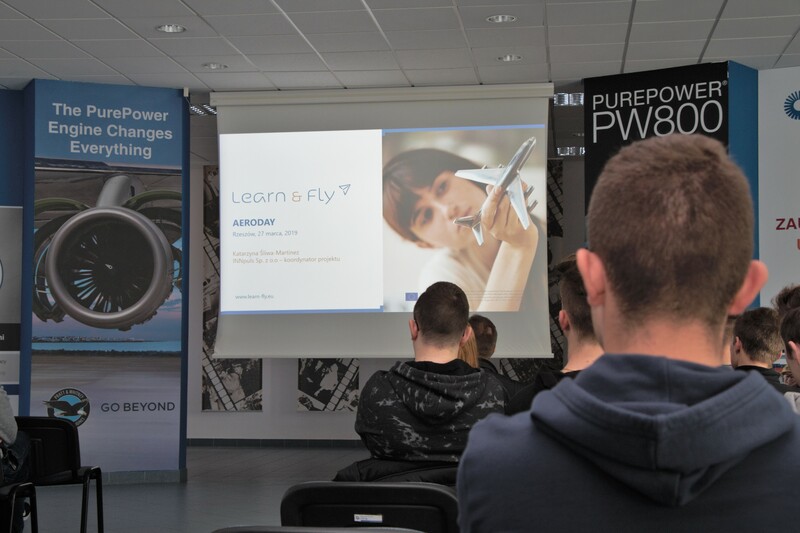 We hope for the active participation of Learn & Fly teams and an interesting national final in May 2019! We keep our fingers crossed for teams in Portugal and Spain, too!